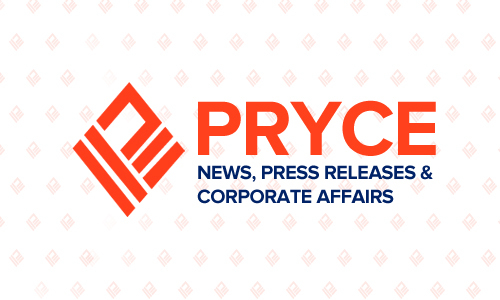 Pryce Corporation (PPC) posted a 12% rise in its consolidated net income for the year ended December 31, 2018, from Php 1.25 Billion in 2017 to Php 1.405 Billion in 2018. The consolidated revenue growth of 11%, from Php 9.23 Billion in 2017 to Php 10.23 Billion in 2018, drove the increase in net income. Ninety-four percent of the group’s consolidated revenues were from the sale of Liquefied Petroleum Gas (LPG), while the remaining 6% came from sales of industrial gases, real estate and pharmaceutical products.